If you’re a crafty maker or a creative doer in whistling distance of the South coast and you’re wondering how to turn your passion into a career, this is the event for you! Taking place on February 2nd & 3rd in Bournemouth’s Pavilion Dance Studios, Design Your Career is the concept of Neil and Sarah Leonard, who having built up a wealth of experience in craft and design are turning their attentions to event organising and collaborations across the creative industries. Having built up a strong following with their Craft, Coffee and Cupcakes events, Design Your Career is taking things a step further, pitching itself as a one-stop-shop on how to establish your own creative enterprise. Spread across two days of conferences and workshops, the event is host to some of the leading lights in the creative and craft industry, with the likes of Wayne Hemingway MBE, notonthehighstreet.com, Laura Thomas, Elvis & Kresse,Nicholas John Frith, Patricia van den Akker of The Design Trust, Rebecca Strain and Emily Parry-Crooke of Seek & Adore, Laura Mulhern and Zoe Sinclair all pitching up to share their insight and experiences. Notonthehighstreet.com will even be running an exclusive workshop offering one to one advice on selling products online, tips about how to get accepted onto their platform and sharing thoughts on product development, which is worth the entrance fee alone! 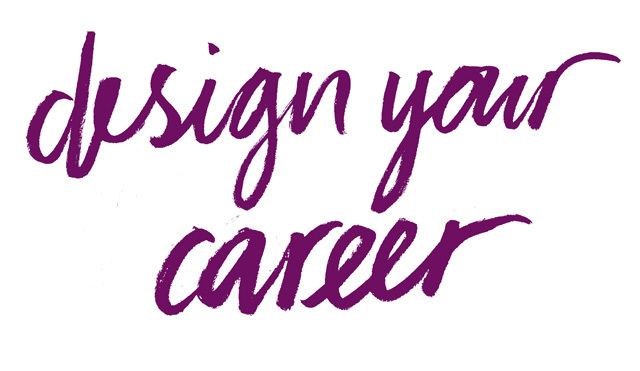 If you’re a creative looking to profit from your passion, Design Your Career could well be exactly what you need. There are still some tickets left but they’re being snapped up fast. Head over to Neil and Sarah’s website for details on how to book.